STEPHEN RANNAZZISI TO TAKE THE STAGE AT C2E2 FOR NIGHT OF COMEDY! Popular "You're Either In or You're Out" Tour Comes to Comic Convention... Free for All Weekend, Saturday or VIP Ticket C2E2 Ticket-Holders!! Stars of The Walking Dead To Participate in Q & A with Fans; Followed by 3-Hour Signing! Norwalk, CT, April 2, 2012: Lauren Cohan, who plays the popular character Maggie Greene, the principal love interest of Glenn (Steven Yeun) in AMC's The Walking Dead, will appear along with Yeun at this year's Chicago Comic & Entertainment Expo (C2E2). Yeun's appearance at C2E2 was recently announced (3/28) and Ms. Cohan's appearance has just been confirmed by show organizers. 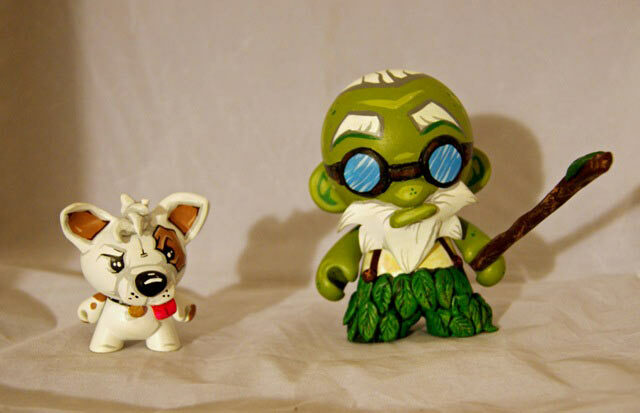 The two stars of the hit television series will appear at the pop culture convention on Saturday, April 14 where they will conduct a Q & A with fans followed by a free 3-hour signing. Norwalk, CT, March 28, 2012: Noted actor Steven Yeun, currently starring in the role of Glenn in AMC's hit original series The Walking Dead, will appear at this year's Chicago Comic & Entertainment Expo (C2E2). In addition to his starring role in The Walking Dead, Mr. Yeun has also recently starred in an episode of the television series Law & Order: Los Angeles and an episode of Warehouse 13. Steven Yeun, who lived in Chicago where he performed with the Second City Theatre, will appear at C2E2 on Saturday, April 14 where he will conduct a Q & A with fans followed by a free 3-hour signing. Norwalk, CT, March 23, 2012: DC Entertainment announced its plans today to bring some of the comic book industry's most iconoclastic writers and artists to Chicago Comic & Entertainment Expo (C2E2) to discuss this year's highly anticipated BEFORE WATCHMEN comic book event. Although the first issue of BEFORE WATCHMEN doesn't go on sale until the first week of June, the announcement of all new stories building on the foundation of the bestselling graphic novel of all time is already the talk of the comic book industry. Among the creators who will be on hand to discuss why they signed on for the project and to answer fan questions will be Brian Azzarello, Lee Bermejo, Amanda Conner, Adam Hughes, J Michael Straczynski, and Len Wein. 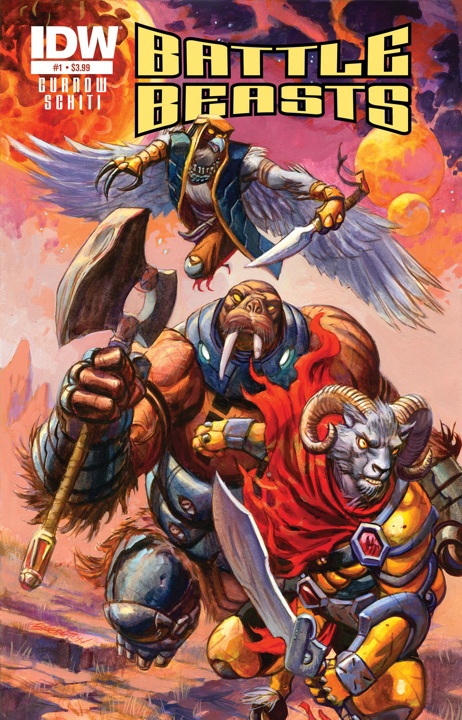 March 2012 - The Chicago Comic and Entertainment Expo (C2E2) runs from April 13-15 this year, and once again Diamond Select Toys (DST) will be in attendance! 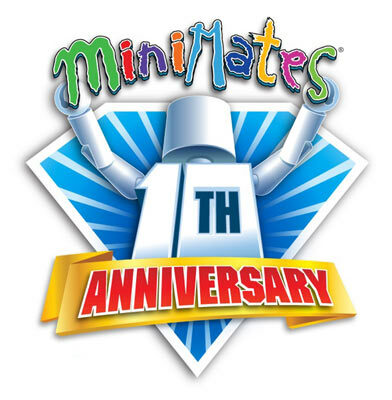 And since it's also the 10th anniversary of Minimates, they've got some great events planned!